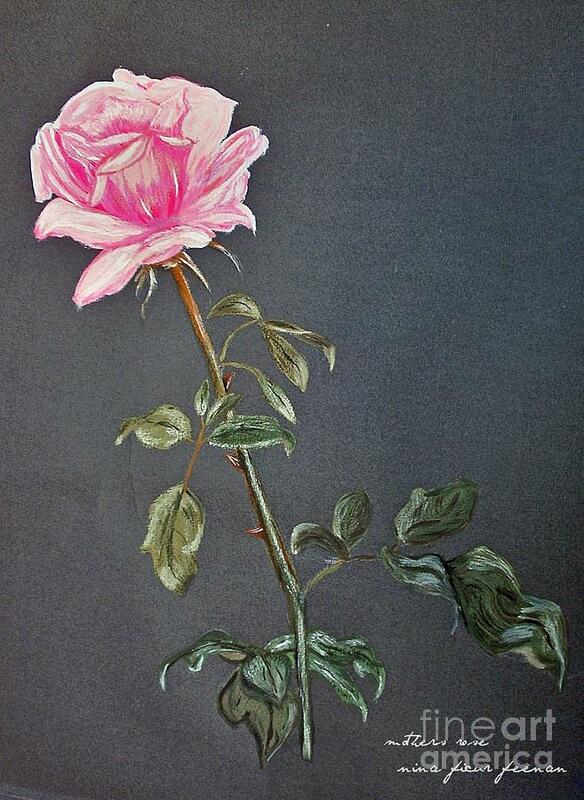 Mothers Rose is a photograph by Nina Ficur Feenan which was uploaded on January 20th, 2013. 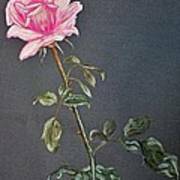 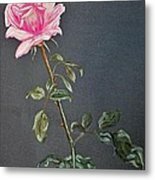 This is a photograph of my original painting of a pink rose. The painting was inspired by my mother. 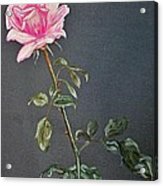 Lovely, Nina, and such a wonderful inspiration!